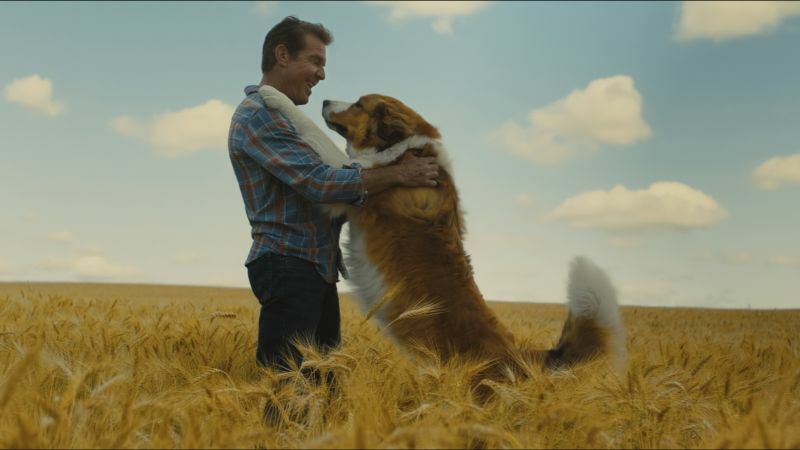 Universal Pictures has released the first trailer for A Dog’s Journey, the sequel to the 2017 hit A Dog’s Purpose, which once again pairs Dennis Quaid with the voice of Josh Gad. Check out the new trailer in the player below! Directed by Gail Mancuso (Modern Family), A Dog’s Journey is once again produced by Gavin Polone (A Dog’s Purpose, Zombieland). Mancuso directs from an adapted screenplay by Cameron & Cathryn Michon and Wally Wolodarsky & Maya Forbes, based on the book by Cameron. The film from Amblin Entertainment and Walden Media will be distributed by Universal Pictures. The family film will hit theaters on May 17. The post A Dog’s Journey Trailer: The Next Chapter in the Bestselling Series Debuts appeared first on ComingSoon.net.